There are lots of sea glass beaches in Mexico. Find a beach close to where you are going. Find the region or area of Mexico on the chart below and click to see the beaches that other sea glassers have reported. Thanks to all of our contibutors for making this list of Mexico Sea Glass reports available. Although these beaches have been reported to have sea glass, NOT ALL HAVE BEEN VERIFIED. Please don't plan an expensive vacation based solely on an unverified beach! Please do help everyone out by accurately reporting your beaches for sea glass. 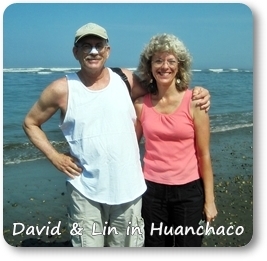 If you're headed for one of the coasts of Mexico, you'll find the following lists helpful. If you're adventurous and want to find a good beach that is so far unreported, take a look at our page Finding a Sea Glass Beach for tips. This beach list was gleaned from our viewers on this site and our Facebook site as well as other friends. Please enjoy your hunt for sea glass or beach glass, respect private property, and smile at the locals! 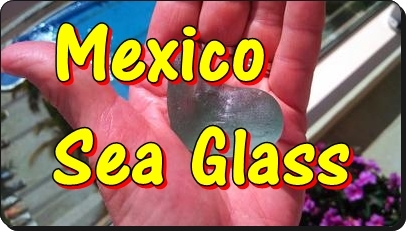 Join in making a great list of Mexico sea glass beaches! Click here to add a beach or to rate a beach. Many thanks to those of you who have added beaches and ratings to this Mexico beach list!